Indi­vidu­al: £995 // Team: £890 (team is 3 or more). 2020 race: 3–11th Octo­ber. Regis­tra­tions open autumn 2019. 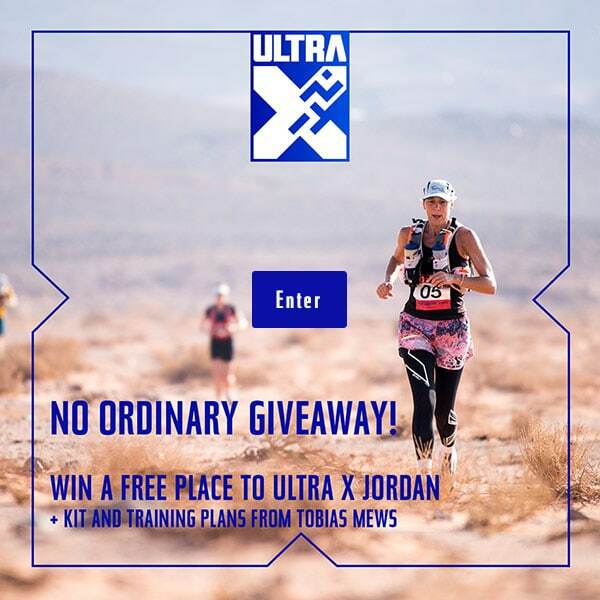 Ultra X Jordan (pre­vi­ously the Wadi Rum Ultra) takes par­ti­cipants through the land of Lawrence of Ara­bia. The mys­tic­al course takes com­pet­it­ors through his­tor­ic sites, into dra­mat­ic Wadis and over mag­ni­fi­cent sand dunes. Wadi Rum’s nick­name is ‘the val­ley of the moon’ and you will see why. Its land­scape, char­ac­ter­ized by unique tower­ing rock form­a­tions will truly blow you away, as will the chal­lenge. As loc­a­tions go, this place is unrivaled in its beauty. 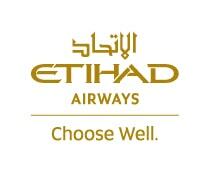 Com­pet­it­ors will arrive into Amman on Sat­urday 5th Octo­ber, where they will be met at Queen Alia inter­na­tion­al air­port and trans­por­ted by the race organ­isers to a hotel in Amman for the night. After intro­duc­tions, brief­ings and kit checks on Sunday morn­ing every­one is trans­por­ted to camp in the desert. After the last stage on Fri­day the organ­isers host a big camp fire and BBQ for the last night in the desert. This will be your first taste on non-dehyd­rated food in a week! The prize giv­ing and awards cere­mony will also take place. It’s a spe­cial night for all present. On Sat­urday morn­ing buses will take com­pet­it­ors to the lost city of Petra for the day. In the after­noon, coaches will drive com­pet­it­ors back to a hotel in Amman for the last night. Par­ti­cipants will be trans­ferred to the air­port for return flights. Com­pet­it­ors will have to carry essen­tial safety equip­ment (such as water bottles, gels, basic med­ic­al kits, a whistle etc.) 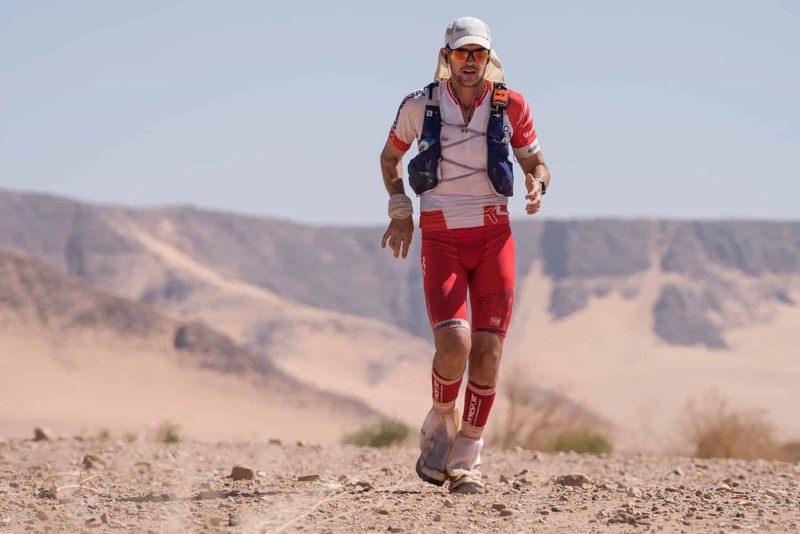 in their ruck­sacks but unlike oth­er races they will only need to carry their daily race pro­vi­sions as lug­gage is trans­por­ted for com­pet­it­ors between camps. Lug­gage must weigh less than 14 kg per com­pet­it­or. You will need to be self suf­fi­cient from Sunday 6th Octo­ber to lunch­time on Fri­day 11th Octo­ber. I’ve done a few ultras around the world but the beauty of Wadi Rum really sets it apart from the rest. The rock form­a­tions look like they have been care­fully sculp­ted by man, it’s impossible to believe they’re just the product of mil­lions of years of erosion. At night the stars are incred­ible. It’s nice and cool in the early morn­ing but at mid­day depend­ing on where you are on the course, it feels like you’re on Mars. I loved this event.